Supporting a couple during their pregnancy, labour and birth is an honour and privilege. Witnessing a baby come into the world is truly magical! I have had the joy of attending hospital and home births supporting couples as a doula in the Bath area for over 25 years. I continually learn so much from the wonderful families who have invited me to share such an intimate time in their life. Each one has left lasting memories for me. It never ceases to amaze me how strong women are and how most women are beautifully designed to birth their babies in a safe, calm and loving environment. As a Doula And Birth Supporter I offer you and your family the one to one continual support that can make a real difference to your birth and early parenting experience. Creating a warm and supportive environment, be it at hospital or home, encourages the mother and her partner to relax and feel confident throughout the phases of labour, knowing that when midwifery shifts change, you both have that continuity of care until you have your baby in your arms. Doula’s (pronounced doo-la) are specifically trained and there to offer emotional and practical support during pregnancy, labour and birth as well as the immediate postnatal period, leading to more satisfying and empowering birth experiences. With the increasing pressures our current maternity service is under, more and more couples are choosing to have a doula support them during this very special and intimate time in their lives. I offer a variety of packages to suit each individual request so can be flexible depending on what you think you would like. Generally I offer 2 to 3 antenatal visits to informally discuss the support you would like, talking through your birth preferences and exploring the phases of labour, self help techniques and much more. I have an extensive library of books for you to borrow at any time as well as a couple of TENS machines, a birth pool and a variety of CD’s and DVD’s. 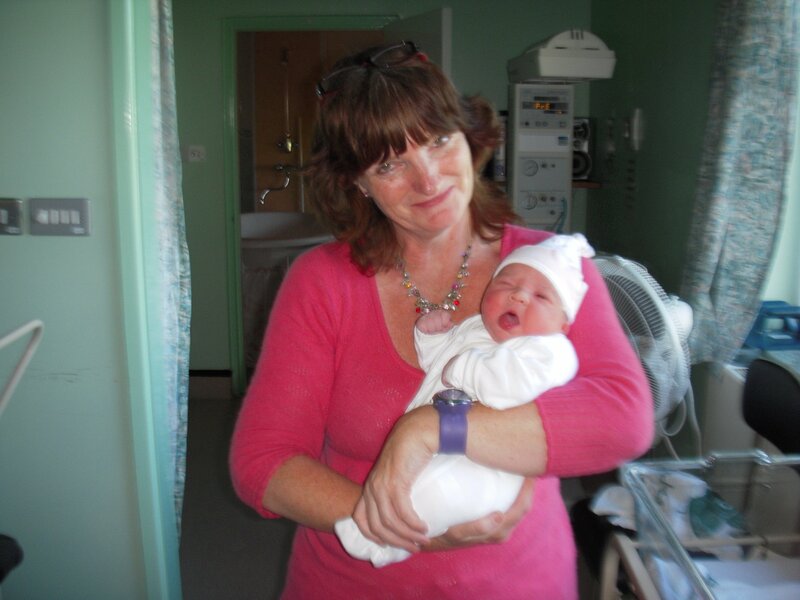 If you are having your baby in hospital, I can arrange to show you round beforehand so that you feel familiar and comfortable with your birth environment. I am ‘on call’ approximately 2 weeks before your estimated due date and for at least 2 weeks after, so it is not a problem if you have a longer pregnancy. I will be with you throughout the whole of your labour and stay and look after you all for a couple of hours after the birth of your baby, helping and supporting you with breastfeeding and, if you choose, taking some precious photographs. I am on hand to support you over the phone during those early weeks as a new family and will visit you at least twice during this period.